What does meditation have to do with sleep? After all, while meditation might need you to close your eyes, isn’t falling asleep one of the big no-no’s? Maybe so, but there’s reason to think that meditation and sleep might not be as incompatible as they seem. There’s mounting scientific evidence that sleep is crucial for maintaining general well-being. When it comes to mental health, poor or insufficient sleep can lead to (or aggravate) mental distress, as well as disorders like depression and anxiety. At the same time, psychosocial strain, chronic stress, and mental disorders have been proven to undercut people’s capacity to sleep well. Simply put, sleep and mental health form essential parts of a feedback cycle. Whether that cycle is virtuous or vicious depends on how successfully we maintain both parts. This is where meditation comes in. How Can Meditation Improve Sleep? First, let’s look at what meditation is. 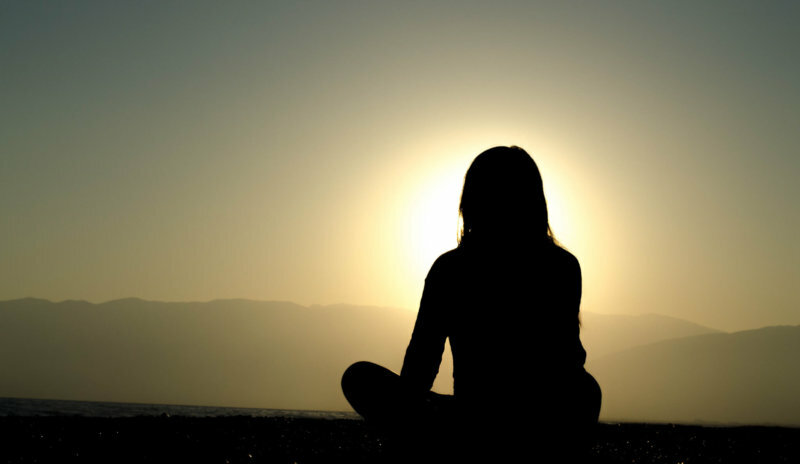 Broadly speaking, meditation entails the deliberate practice of techniques or routines commonly aimed at internal regulation and improvement. Meditation occurs in a variety of contexts, ranging from the spiritual to the secular, the arcane and far-reaching to the simple and personal. As such, what regulation and improvement actually mean can vary: for some, it might mean mastery over one’s impulses; for others, a detachment from one’s desires; for others still, it might simply mean maintaining a state of openness. Despite this, however, there are themes common to most, if not all, meditation traditions. Equanimity, balance, peace of mind, and a focus on the present moment are all principles that will sound familiar to practitioners, be they yoga moms practicing their breathing in a local studio or monks contemplating existence in a secluded hermitage. These same principles make meditation a good fit for anyone striving for a quiet mind—and quiet nights. The routine of harnessing the breath, clearing our thoughts, or simply anchoring our attention to a fixed point can help develop our mind’s ability to withstand stress, work through difficulties, and maintain a calm outlook. Those improvements, in turn, can put us in a better mindset for truly restful sleep. For all of meditation’s spiritual, philosophical, or plain abstract dimensions, though, it’s not all anecdotes and mumbo-jumbo. Numerous scientific studies have examined and proven meditation’s physiological, emotional, and psychological benefits. 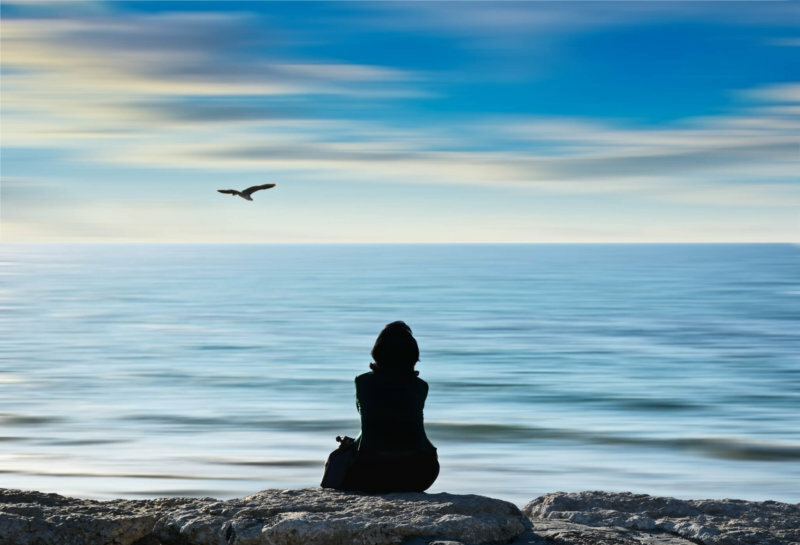 Some fields such as psychology and counseling have even incorporated meditation into their therapeutic toolkits. When it comes to sleep health benefits in particular, science has identified some of the mechanisms behind how meditation helps. Remember melatonin? Though best known as an antioxidant, this hormone also controls our circadian rhythms and influences our body’s seasonal immune system adjustments. You might also recognize it as the star ingredient of many sleep aid supplements. Studies show that meditation encourages melatonin production, which can translate directly to more relaxed mental states and better sleep. Similarly, other studies have found that meditation can spur greater activity and induce denser neural connections in brain regions associated with emotional regulation and control of autonomic responses, implying that meditation can boost our mind’s resilience in the face of disruptive or stressful stimuli. Short-term meditation has also been shown to enhance low-frequency brain wave oscillations during sleep, with longer-term practitioners experiencing more lasting effects. This means meditation also enhances sleep’s constructive and restorative effects on our brains. Overall, meditation has been shown to positively affect various physiological and neurological functions that contribute to better sleep. What’s striking is that these effects are consistent for different types of meditation: some studies looked at mindfulness meditation, for example, while others focused only on qigong, guided imagery, transcendental meditation, or other techniques. As varied and different as meditation methods can be, research indicates that we can benefit regardless of which one we choose to practice. What’s the Best Meditation Method for You? So how do you know which method to use? The typical, if unhelpful, answer is: the one that you’ll stick with. While that might be good enough for people who are already familiar with one or a few different methods, however, it doesn’t give complete beginners any useful information. That’s why we’ve put together concise overviews of some popular meditation methods. After all, we all want to rest easy here—and fretting over the “right” meditation technique is no way to start. Have a look through our primers, see which method suits your style, and don’t forget to check out our favorite resources! Mindfulness refers to self-awareness: being in tune with your thoughts, feelings, circumstances, and surroundings. It’s about devoting your complete attention to the current moment. When we say “mindfulness meditation,” then, it means deliberately practicing and strengthening that awareness. Mindfulness meditation traces its roots back to ancient Buddhist traditions, but it has since been adopted—and adapted—by various secular groups. It’s since become one of the most popular and accessible methods for everyday practice. 2. What is Zen Buddhist Meditation? Zen meditation comes from a Mahayana Buddhism school that started in East Asia. While we commonly associate Zen with Japanese culture, its history stretches back to China, from where it spread to nearby countries like Japan, Korea, and Vietnam. Zen concerns itself with cultivating an attitude of balance and equanimity, and its associated meditation practices, with their emphasis on posture and breathing, are designed with that goal in mind. 3. What is Yoga Meditation? We’ve all heard of yoga, but yoga meditation isn’t quite what you get in your local studio classes. According to Indian yogic traditions, meditation—alongside the asanas or poses we might be more familiar with—is an essential discipline in the journey to samadhi or self-actualization. 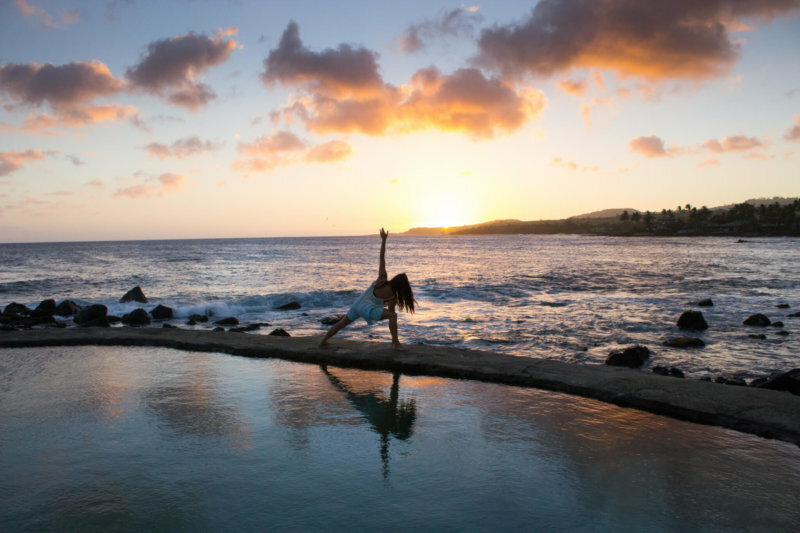 Like physical yoga, yoga meditation comes in a variety of styles. Central to all of these, however, is the prana or breath, which serves as your focal point for creating harmony between your mind and body. 4. What is Visualization Meditation? Visualization meditation, as the name implies, uses visual cues, guided imagery, and/or an active evocation of your imagination and senses. While that sets visualization apart from more “sedate” approaches, the end goal is the same: developing a richer awareness of the present moment. 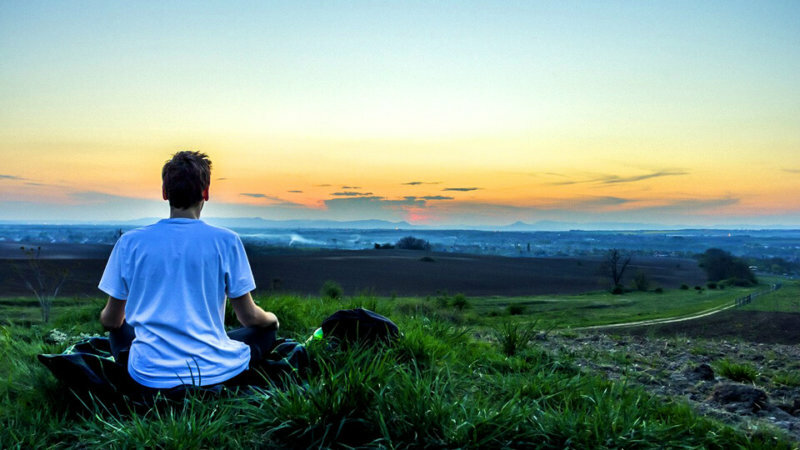 Like many of the entries on this list, visualization meditation comes in many forms, and we include a rundown of some popular ones to help you get started. 5. 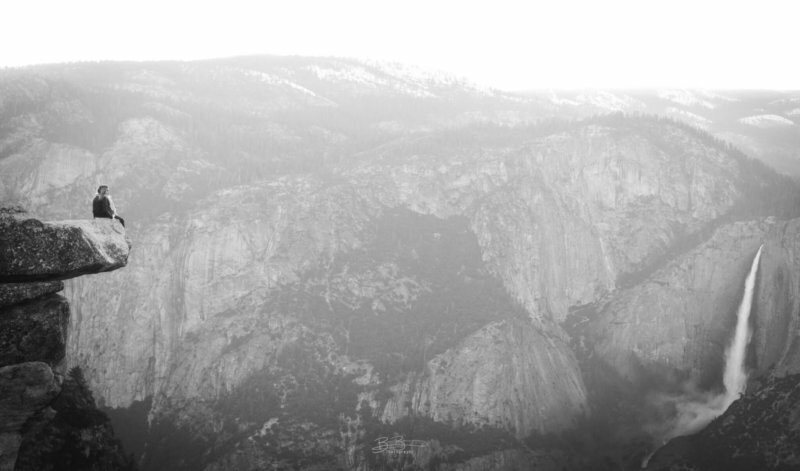 What is Transcendental Meditation? You might have heard of transcendental meditation from Katy Perry. Or David Lynch. Or Oprah. This meditation style has seen a recent spike in popularity thanks to its celebrity endorsers, but it’s been around since the 1950s. 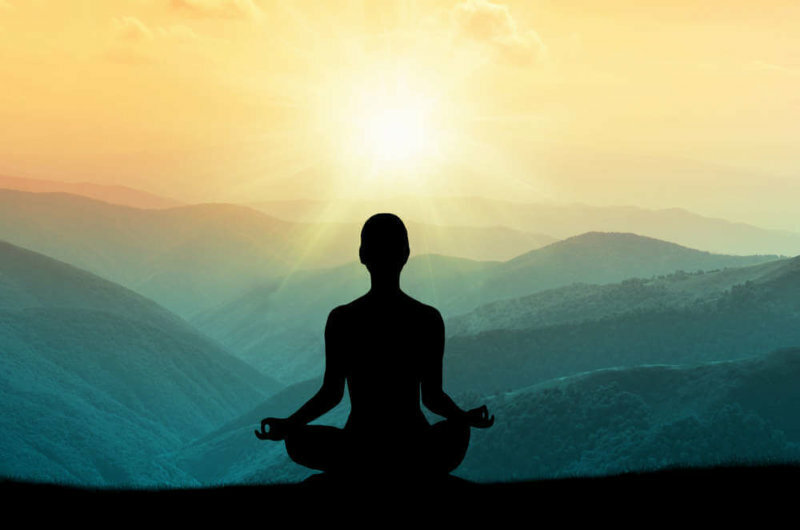 As huge and glamorous as its adherents may have made it sound, transcendental meditation is built on a simple routine that involves focusing on your personal mantra. In contrast to the other entries on our list, though, transcendental meditation requires enrollment in a paid course. 6. 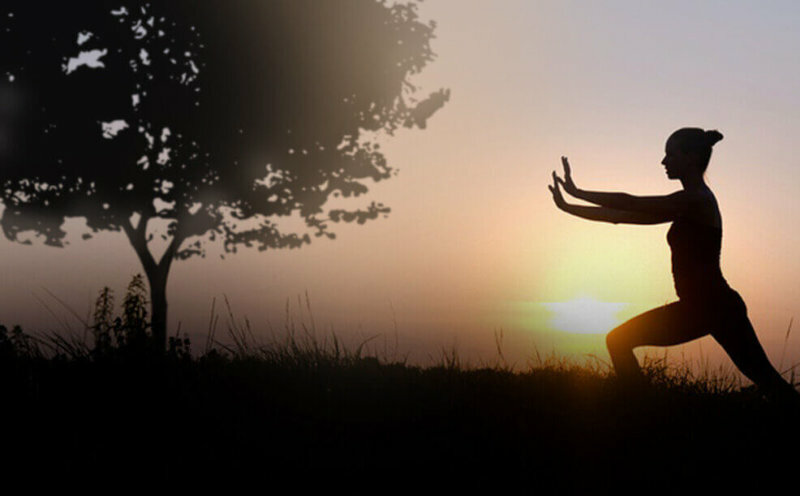 What is Qigong Meditation? Qigong, or qi gong / chi gong, is a Chinese system centered around developing one’s overall wellbeing. It focuses on regulating the flow of qi, or life energy, within a practitioner’s body. Compared to the other entries on this list, qigong has a longer history of more direct therapeutic usage, and that can be seen in some of its more common intended results: enhanced vitality, mental agility and resilience, and improved physical health, on top of the usual internal benefits like a balanced outlook. 7. What is Heart Rhythm Meditation? Heart rhythm meditation was started and developed by Susanna and Puran Bair, longtime meditation practitioners and teachers who based many of their principles on the teachings of the Indian mystic, Hazrat Inayat Khan. Heart rhythm meditation emphasizes love and harmony as essential components to a harmonious existence. Its methods use your physical heartbeat as a tangible “anchor” and guide for realigning your breath, mind, and body.